Thank you for visiting my page www.lillako.dk. 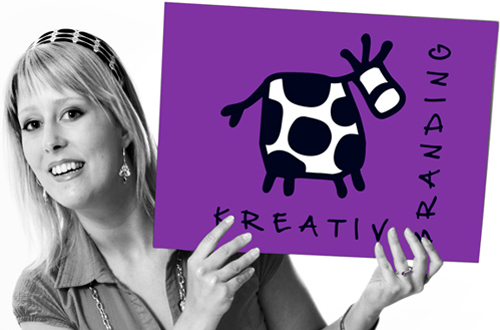 The purple cow has a FACEBOOK page where you can catch me. Write on the wall or send me a Facebook message. Are you my future employer or do you have an exciting assignment for me, feel free to call me or send me an email.